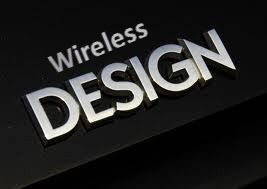 This article is about the following aspect of WAN design. While designing the WAN network our goal should be to select the most efficient and best solution for any organization that’s satisfy the customer’s need and requirements . For selecting the WAN solution for any organization you need to have some information related to network design which includes the existing network infrastructure, bandwidth and unified services requirements and cost. For choosing the best WAN remote access solution following table is very helpful which have all the characteristics define against every WAN solution. For most company you only may need remote access connection for connecting to branch office, email services, for terminal services, for printer and files sharing etc, normally these are low bandwidth requirements. You can choose the low bandwidth solutions from above table for such type of requirements, these solutions are low cost. These solutions include modem/ISDN, Point to point, ADSL, and frame-relay which have medium reliability and high availability and can easily fulfill your basic WAN requirements. Modem or ISDN can provides you a data rate from 56 to 128K where as point to point connection is little costly and normally used for connecting remote offices. 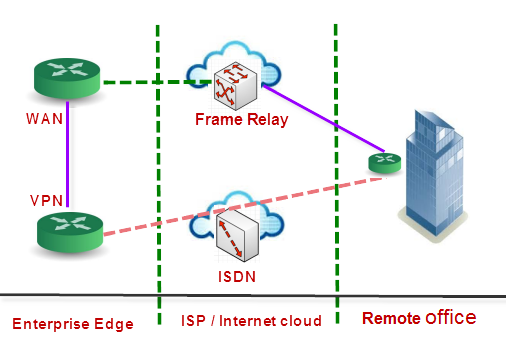 Frame-relay is commonly available with different ISPs and you can use frame-relay for unified communication as well. 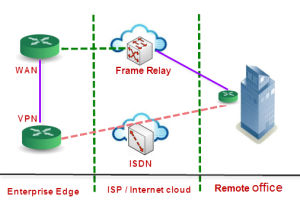 Frame-relay topologies include Hub and spoke, Full Mesh Topology and partial Mesh topology. 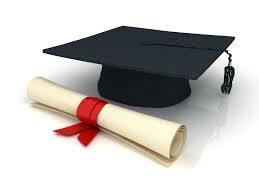 You can select any of topology according to company’s requirements. For achieving the high availability you may need the different WAN backup solution. Following are the some of the possible solutions that you can use as WAN backup solutions, in case if one WAN link goes down you still have the connectivity to remote office with the other backup solution. ISDN is a great solution for backup, in figure you can see that we have frame-relay connectivity between the remote offices and just in case if we loss connectivity to remote office then we have on demand ISDN connection as a backup. If you have multiple remote offices then you can use the multiple connections between them, you can set high bandwidth connection link as main WAN link while the other low bandwidth links as a secondary WAN link. 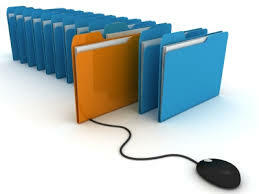 With the proper configuration you may use these secondary links as backup as well as load balancer. Shadow PVC are provider by the some ISPs and with become active with some condition like when the total load of main link is increase from certain load level let 50%. Shadow PVC is the virtual circuit through the service provider network and they can be used as when the total load exceed from certain load level. The most common method for dispersed enterprise site are point to point links, these are pre-establish WAN connection. This is an optical technology used for increasing bandwidth over existing optical fiber backbone. DWDM combine the multiple signals at different wavelength on the same fiber at the same time, this is like transforming a single fiber into several or many mini fibers. For example you can multiplex eight OC-48 signals to one fiber to increase the channel capacity of fiber into 5gig to 20Gbs. With DWDM you can transfer data at 400Gbs. With DWDM you can transport different type of traffic from one enterprise edge to other enterprise edge at different speed using the optical cannels. DWDM also provide the cheap WAN solution with higher data rate on fiber optics. Dark fiber is referred to unused optical fiber available for use for fiber communication. The term dark fiber was originally used when referring to the potential network capacity of telecommunication infrastructure. Companies need new line on regular basics. As a network engineer you need to aware with all the solutions for Dispersed enterprise that we have mention above and you need to choose the best solution that you ISP are providing according to customer requirement. When you looking for WAN solution for your enterprise you can consider the following option for WAN connectivity, but please note some of these solution may not available with ISP.